Cool exhibits, daily activities, overnight stays, birthday parties and more. Here's everything to see and do as a family at the Canada Aviation and Space Museum. 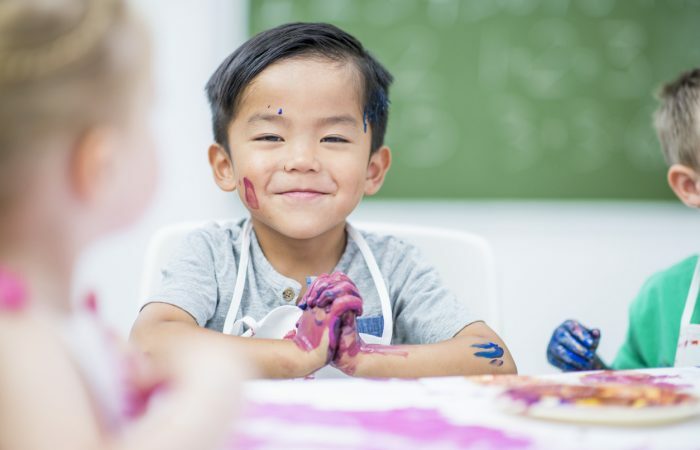 While the kids will enjoy being creative, parents will love that this birthday party is affordable, and the staff take care of most of the work. Sign us up! Looking for a new place to play? We think your family will love Bubblesea Adventures, an indoor amusement park and playground located in the Emerald Plaza. If you haven't been to the Canadian Museum of Nature lately, you are going to want to add it to your 'must do' list for sometime in the upcoming weeks or months. Want to head out for a delicious bite to eat as a family? 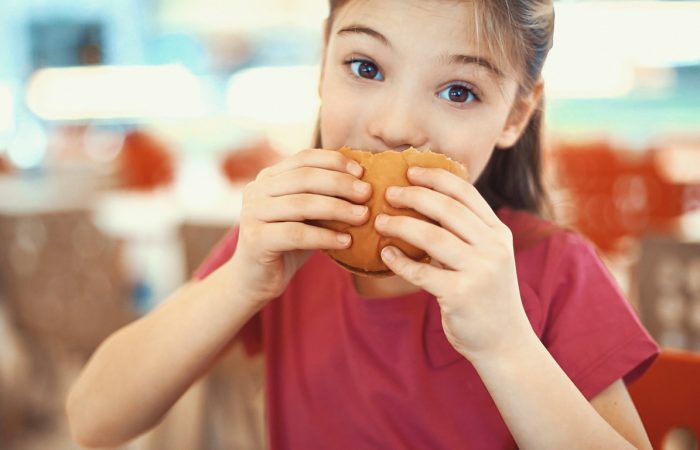 Try one of these restaurants in Ottawa where the kids can eat free. We've outlined where and when to go to save you some money. Dig in! When you need to get out of the house with the kids but aren't sure where to go, this bakery offers French-inspired baked goods like buttery croissants as well as fresh coffee AND there's a dedicated children's area. Heaven! With delicious bites of food and a warm cup of tea to enjoy (or hot chocolate in some cases for the kids), taking in tea time together may become your new favourite family tradition. Bring on the pumpkin spice, apples, and spooky treats! We've gathered some of our favourite options so you can make weekend plans. 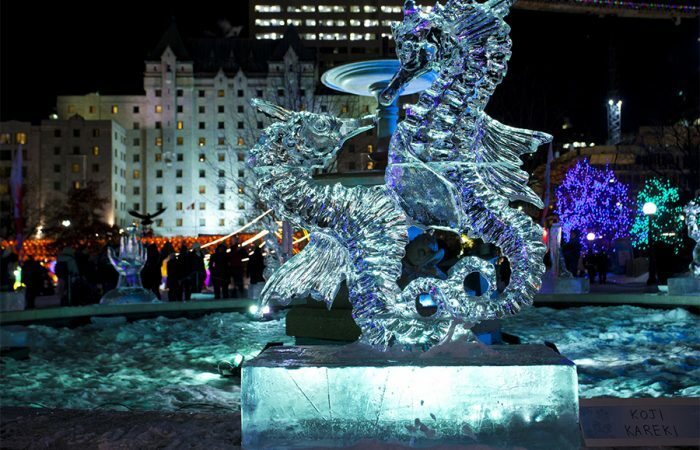 Winterlude is back! This annual celebration of winter is happening from February 1 until February 18. Here's everything you need to know. Winter in Ottawa always feels like the longest season—so when the sap starts running, we all heave a collective sigh of relief. 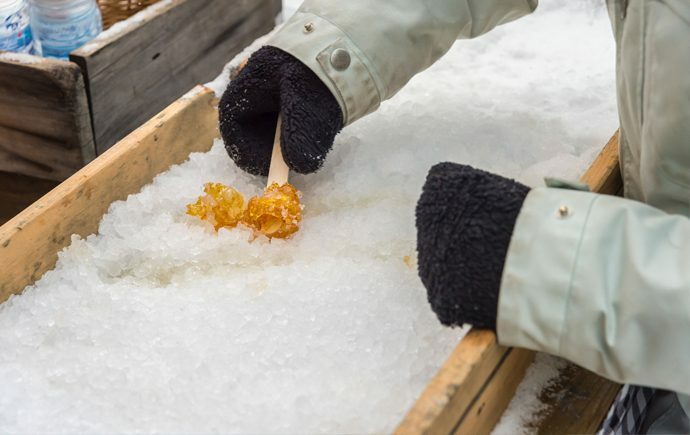 It's finally time to celebrate spring with a classic family tradition, a trip to the sugar bush. Filling the days with little ones in winter can be tough. But once you have the snowsuit, mittens and warm hats on, there are lots of ways to enjoy the winter temperatures together, even with smaller children. 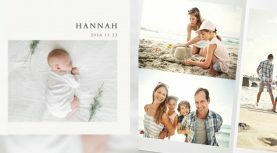 If you are planning a unique birthday party outing, need PD Day ideas, or are looking for activities to keep the kids busy during extended school holidays, an escape room experience may be just what you are looking for. 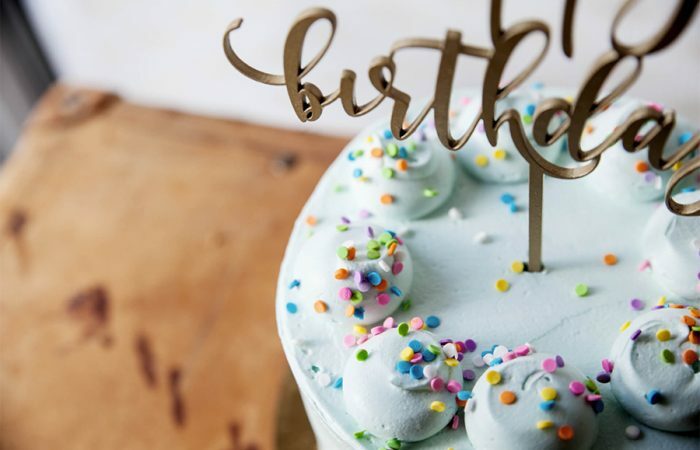 We've gathered up some delicious birthday cake options in Ottawa to help you with your next birthday party. All you have to do is order or walk in to buy, and show up like the birthday party hero you are. For many families, finding eco-friendly, toxic free and sustainable products that are effective, affordable and accessible isn't always an easy task. We're not suggesting you skip making that family recipe everyone is really looking forward to, but we think it would be a good time to take some of the load off and plan other alternatives for your dessert table, work gathering or cookie exchange. Instead, why not try these delicious bakeries and food shops in Ottawa? 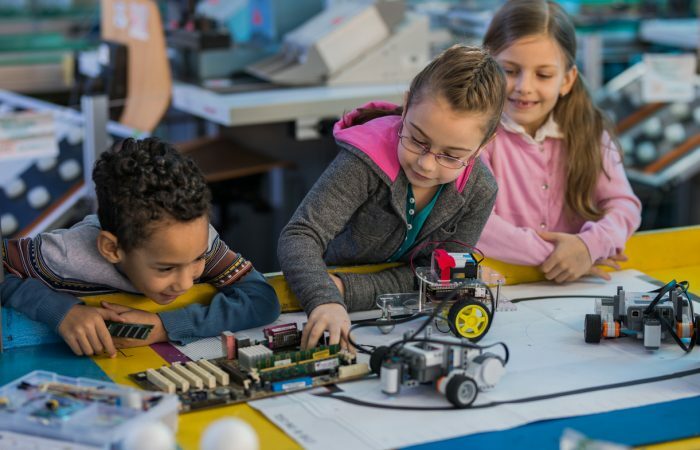 If you have a STEM-focused child and they want to try something new and exciting, we've rounded up a list of classes and workshops that might be right for them. Not only does Ottawa have a supportive homeschooling population where parents can learn from one another and find support, but the city is rich with activities that the kids will love to participate in. It feels like there's no better time than now for this movement, and a kindness initiative is a wonderful way for families to participate together. We've rounded up some great summer day camps for kids across Ottawa to give you a few options and ideas. Happy planning! March Break in Ottawa is from March 11th to 15th this year. And if you need something to help keep the kids busy, it's time to start looking at camp ideas! Even though we like to avoid screentime in the summer, letting your kids create and innovate with Apps on the iPad, computer or iPhone may not seem like such a bad idea. And now, in Ottawa, there's a way to encourage those kinds of activities further for free. 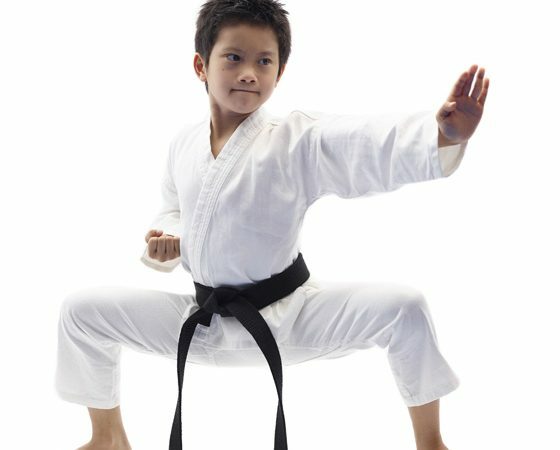 While June may feel like a late time to be registering for summer camp, the good news is there are many fun, active, unique options across the City of Ottawa for your children. Getting back into the September swing of things can be a bit of a rough ride. Make that schedule work with help from child transportation service Drive My Kidz. Find out more. Remember back to the time when your kids couldn't speak? When they were sick, you had to determine what was wrong by the sound of their cry because they couldn't tell you what was wrong. 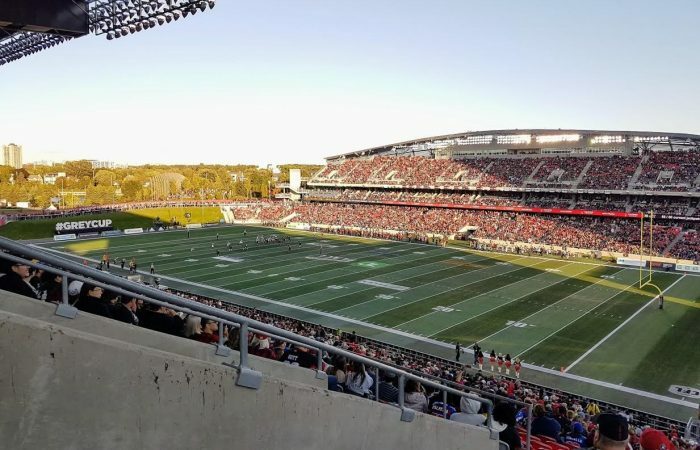 While it may no longer be hockey season, there are plenty of ways to watch family-friendly sporting events all summer long in Ottawa. 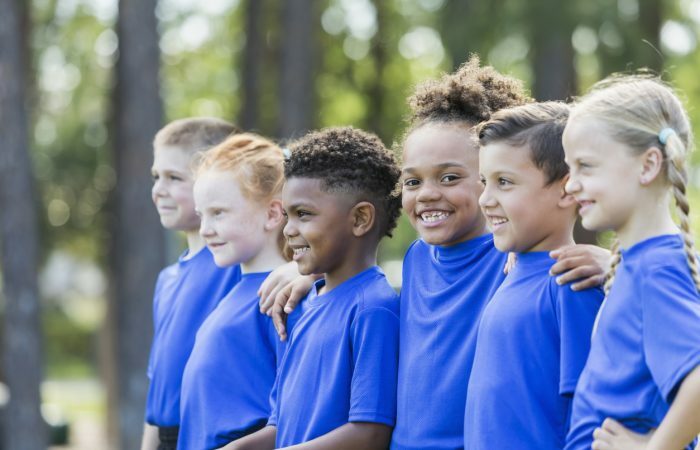 Basketball, baseball, hockey, and soccer – they're practically the definition of sport, but there's so many more fun and offbeat physical activities for kids in this city. With fall registration just around the corner, consider a little cross training with these different sports. January 8, 2019Making soup in a pressure cooker is a sanity saver! The short cooking time leaves the broth tasting as though it’s been simmered for hours, and it also allows you to start your dish with frozen meat, for those times you forget to pull something from the freezer.